Our interactive dancers, or party motivators, are here to ensure guest participation at your event! 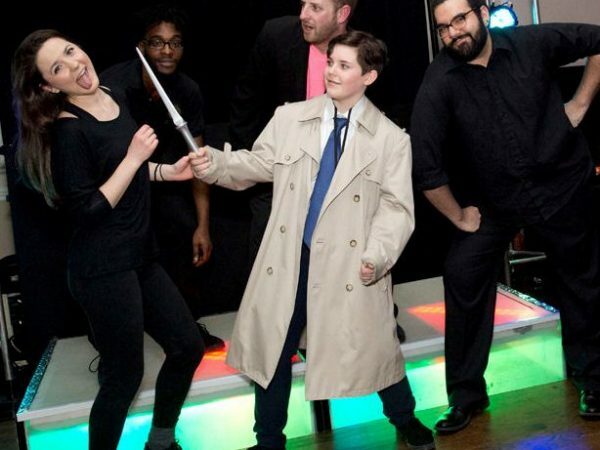 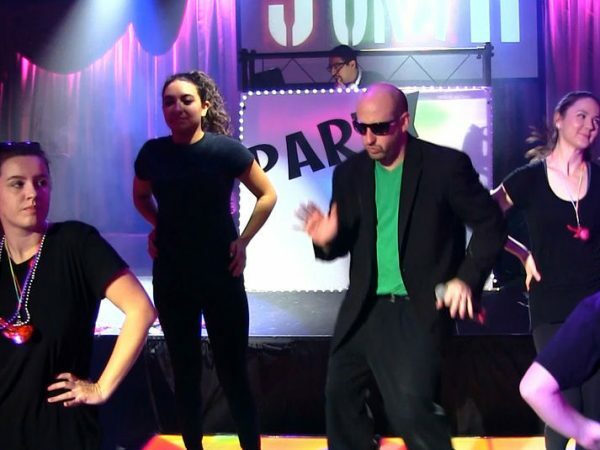 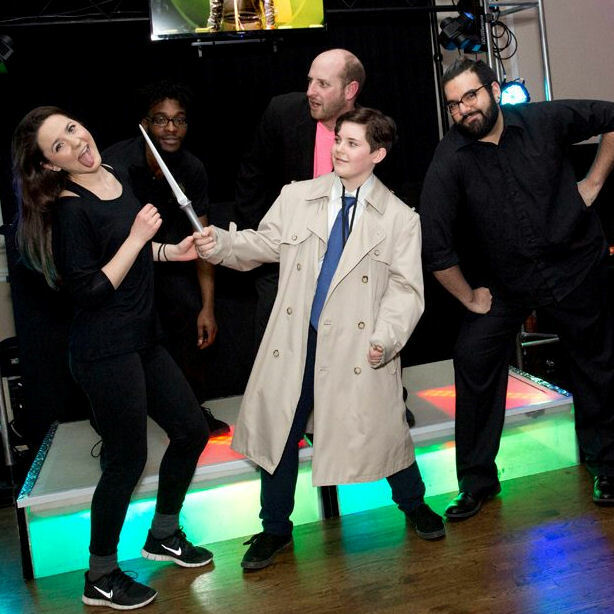 Whether your event is a high-energy dance party, or an intense sports party filled with games, our party motivators will make sure your guests have a fantastic time and will want to participate in every activity. 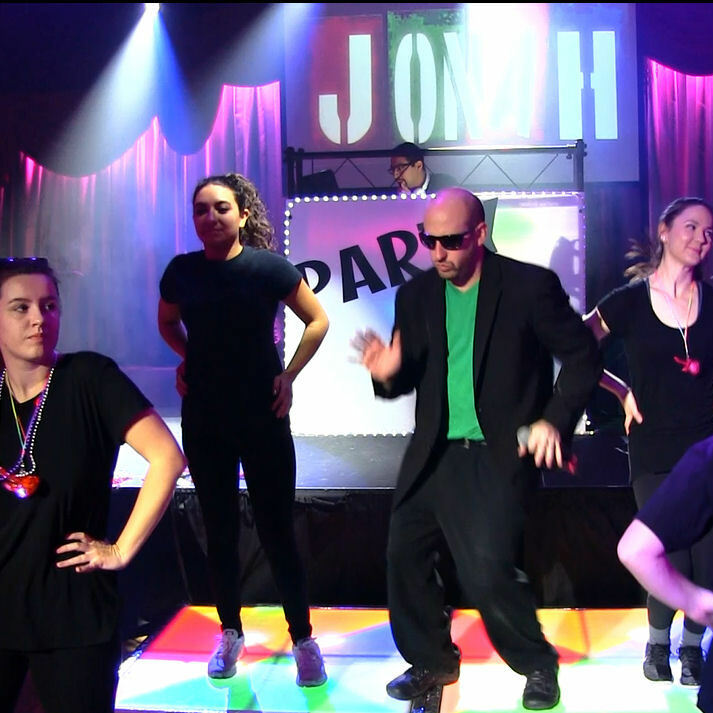 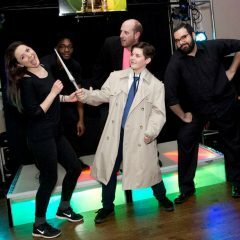 Our interactive dancers work well with our DJs and Emcees or could be booked solo as a game leader!